Hydrex Drone Division’s aerial technology brings a whole new dimension to the table with advanced 3-D modeling and visualization solutions. Using Unmanned Aerial Systems (UAS) we collect data more quickly, safely, and more cost effectively than traditional ground surveying. Hydrex Drone Division uses this data to calculate results within inches of accuracy. Our experts use drone photogrammetry software to produce highly detailed, 3-dimensional point clouds and develop digital terrain models. 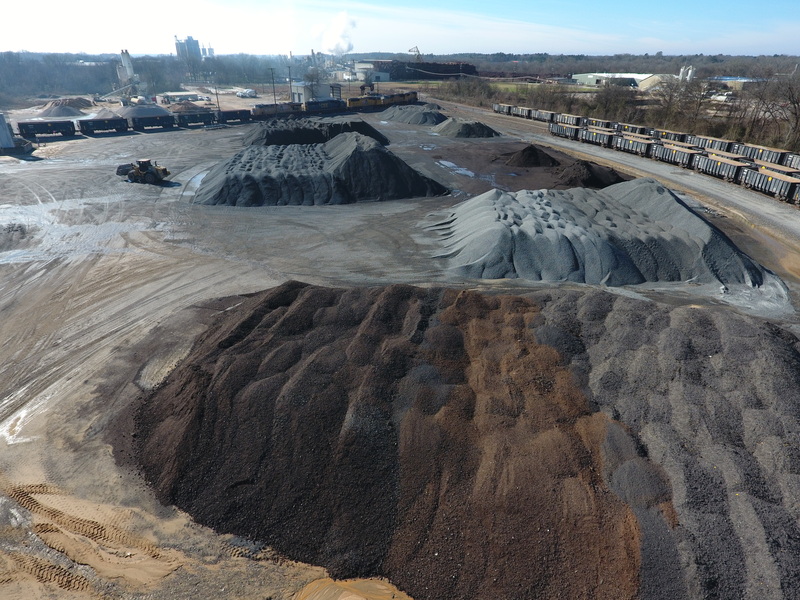 Applications include measuring stockpiles for aggregates, performing density studies for landfills, monitoring pit progression for mines, and evaluating secondary containment for oil and gas companies. Licensed in Texas, Louisiana, Arkansas, Mississippi, Alabama, Tennessee, Georgia, and Florida.